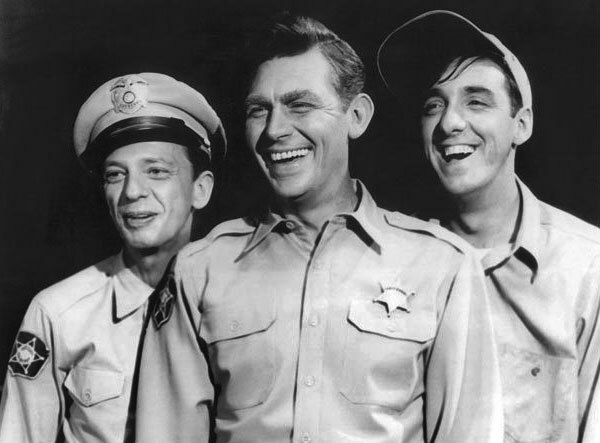 Gomer Pyle U.S.M.C.was an instant smash when it debuted in September 1964. The series finished No. 3 among all primetime shows that season with a 30.7 rating –- ahead of Andy Griffith – and was No. 2 behind Bonanza for the following 1965-66 season. 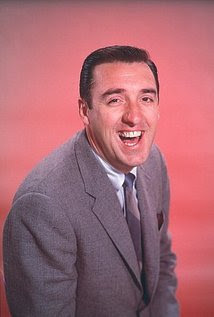 The series slipped in the ratings after its move from Fridays to Wednesdays for the 1966-67 season, but CBS returned Gomer Pyle to Fridays the following season and it ranked No. 3 and No. 2 in primetime during the next two seasons. 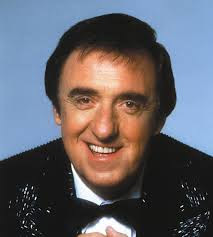 Nabors even became a Indianapolis 500 tradition with his rendition of Back Home Again in Indiana performed during the race’s opening ceremonies since 1972. He would do this every year until 2014. My friend is a guru of bad B-movies, and he has instilled in me a love of this genre of films so bad they are good. 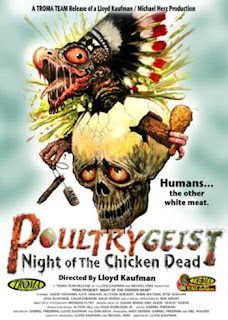 A couple of weeks ago, we went to a midnight viewing of the film Poultrygeist: Night Of The Chicken Dead. Yes, that is the name of movie - it was everything I thought the movie was and more! The film is a 2006 black comedy musical-horror film from Troma Entertainment, directed by Lloyd Kaufman and co-directed by former long-time Troma editor Gabriel Friedman from a screenplay by Friedman and Daniel Bova. Poultrygeist: Night of the Chicken Dead was released in 2006 in theaters and in 2008 on DVD. Poultrygeist follows a group of consumers and ordinary citizens who are trapped inside a New Jersey fried chicken fast food restaurant – the American Chicken Bunker – which is being attacked by a chicken-possessed zombie demonic alien spirit because the building is erected on top of a sacred Native American burial ground. The protagonist is Arbie (Jason Yachanin), an ACB employee trying to win back the heart of his ex-girlfriend Wendy (Kate Graham), an activist protesting against the restaurant, who has left Arbie for another woman. Poultrygeist first began as a spec script of the same title submitted to Troma Entertainment by Daniel Bova around 2002. After a number of re-writes at the hands of several Troma employees, the script reached a final draft in 2004, completed by long-time Troma editor Gabriel Friedman. Then given the title Poultrygeist: Attack of the Chicken Zombies, Troma heavily promoted the film in the mid-2000s in an attempt to gain funding, though ultimately failed to secure adequate financing. The budget for Poultrygeist was roughly around $500,000, a typical budget for a Troma film. A large part of the film's financing came out-of-pocket from Lloyd Kaufman and Michael Herz, while Kaufman and his wife, Patricia Swinney Kaufman, dipped into their personal retirement savings to help fund the film. Much of Poultrygeist's crew was made up entirely of volunteers who had answered advertisements posted by Troma on such websites as Craigslist and horror-based message boards looking for available crew members. According to Fangoria, hundreds of people applied, and volunteers traveled from as far as Sweden, Germany, Australia and numerous parts of the United States to work on the film, serving in various crew positions or as production assistants. 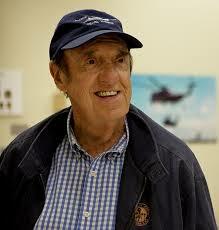 Duggie Banas, who composed the movie's musical numbers, became attached to the film after answering an online ad looking for composers who'd be willing to work on a film for free. Many of the props and masks featured in the film were donations from special effects studios from around the world. Shot on 35 mm film by long-time Troma cinematographer Brendan C. Flynt, principal photography for Poultrygeist took place during the summer of 2005 at an abandoned McDonald's in the Bailey-Kensington neighborhood of Buffalo, New York. Over 80 crew members and 300 unpaid extras worked on the film. A nearby abandoned church was rented out by Troma, where over 70 cast and crew members resided for the duration of the shoot, despite only housing one working bathroom. As chronicled in Poultrygeist's making-of documentary Poultry in Motion: Truth Is Stranger Than Chicken, the production was plagued with numerous problems, including malfunctioning special effects, delayed and over-scheduled filming, pay disputes with the actors and even the restaurant set being prematurely deconstructed on the last day of shooting. Despite the production hardships, Poultrygeist managed to successfully complete its principal photography by August 2005. 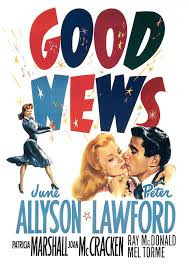 Good News was the best musical from the Roaring Twenties from the premier songwriting team of DeSylva, Brown & Henderson. It ran on Broadway for 557 performances in the 1927-29 season and gave the team a number of song hits identified with them like the title song, Just Imagine, Lucky In Love, and The Best Things In Life Are Free. All of those songs made it as well as one of the great dance numbers of the Roaring Twenties, The Varsity Drag. 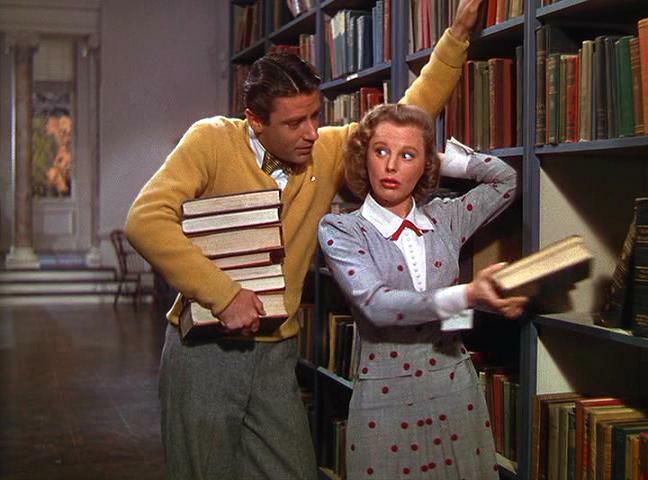 The musicals of that era had the lightweight nonsensical plots which also was taken from the Broadway show. Big man on campus, Peter Lawford, has to get a passing grade in French to stay eligible for the football squad. He gets mousy student librarian June Allyson assigned as a tutor and the inevitable happens as it does in these films. After that Lawford has to choose between mercenary coed Patricia Marshall and Allyson. It's a struggle, but you guess who he winds up with. This film is strictly about the music and dance numbers and it offers a rare opportunity to see Joan McCracken singing and dancing which she mostly did on the Broadway stage. 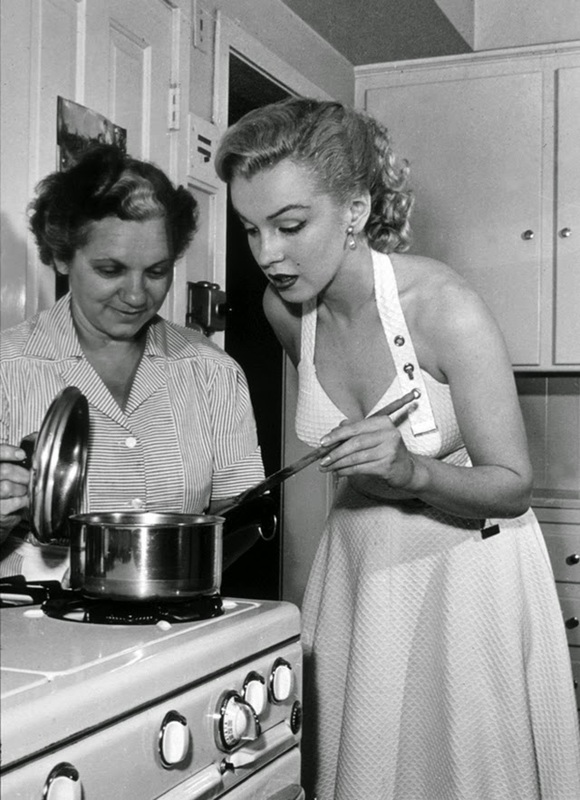 She introduces a song especially written for the film Pass That Peace Pipe which was a big hit in 1947 and won for Good News its only Academy Award nomination. Pass That Peace Pipe lost to Zip-A-Dee-Doo-Dah for Best Song. But the number is one of the best dance numbers ever to come from an Arthur Freed produced MGM musical. Joan McCracken died way too young as oddly enough her dancing partner Ray McDonald.